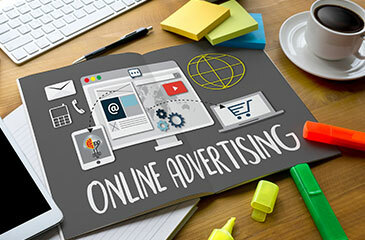 AdNaira is an advertising agency that connects Advertisers' Advert to their target audience. AdNaira also pays money to websites and mobile app owners for publishing Adverts. Grow your business with AdNaira Ads. Get the results that matter to you. With our smart, easy ads, you can reach more relevant customers within your budget. more traffic, more leads, and more business. Research shows that nine times out of ten, internet users will click an advert that is a paid one. 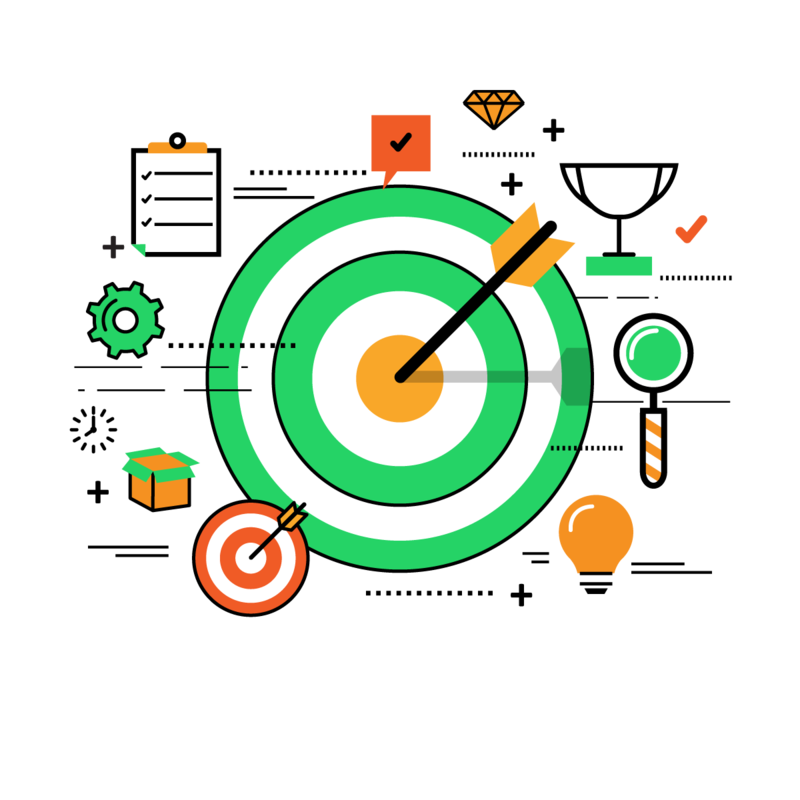 This means, if you spend money advertising your product or service to your target audience, they tend to have confidence in your offer and in return you will be getting the lead attention you need to succeed. 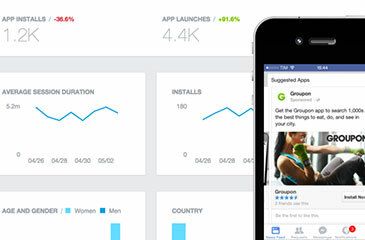 Drive traffic to your website or drive mobile app install. What are you still waiting for? Learn More Register Now Need Help? a simple way to make money online. AdNaira is a free, simple way to make money online by placing ads on your web platform. We provide wide range of Ad channels & for you to earn from. Ads — including text, display, rich media, and more. Only the highest paying ads go live. You call the shots on the ads that appear. 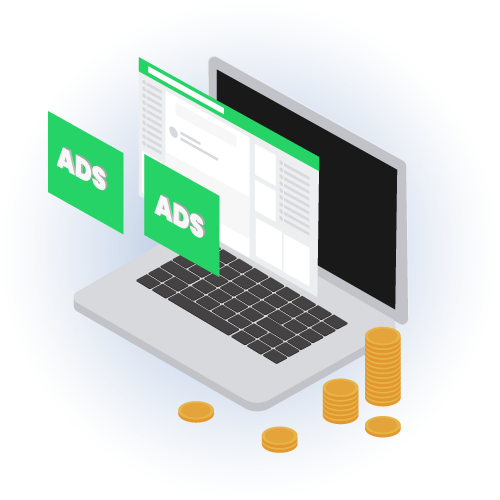 Tap into the largest network of online advertisers who are bidding for your ad space. What are you still waiting for? Whether you hands are full or just need someone to put you through, we’re happy to help. We have a successful track record of over years in serving our clients with innovative and specialized ad management. Talk with us now! Unable to find what to find what you are looking for? AdNaira is an online advertising media agency that connects Advertisers to their target audience through high traffic websites and apps in Nigeria. Why should I use AdNaira to Advertise or Publish ads on my website or app? In an online world, your digital brand works 24/7. The real question isn’t why you should use AdNaira – it’s whether you can afford not to. Your story must be told and distributed. Speaking for ourselves, our services will give you the peace of mind that your business’s story is told and seen. Since 2010, we’ve been blessed to work with creative, smart, and fun clients on some incredibly awesome projects. The list includes Naira.Host, RGN Connects, CrunkYard Inc, IT Hunters, NIRA and more. Learn more on our about page. What do your Advertising services cost? Our ad services are priced on a “budget” basis. but as low as N1,000 you can start driving traffic to your business or services. We work with our clients to create online strategies that produce more traffic, more leads, and more business. Our teams use combination of expertises, knowledges and experiences to deliver the best digital results. 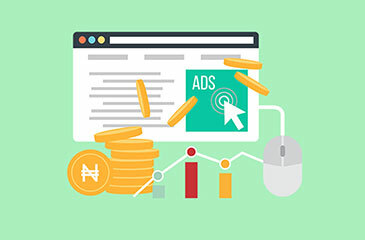 How To Advertise Online In Nigeria? How To Get Mobile App Installs? © 2019 AdNaira | A subsidiary of Jafxnet Creative Technologies Ltd. All rights reserved.